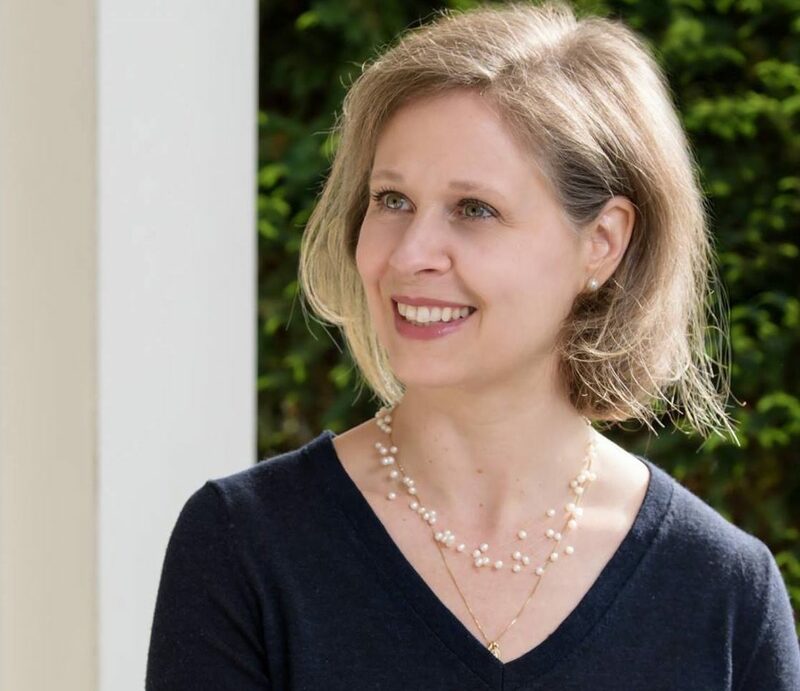 Washington – Shannon Kula, a former U.S. Senate aide, on Wednesday became the third Democrat, all women, to announce a run for the open 5th District Congressional seat. Kula, 43, once worked for former Connecticut Sen. Chris Dodd and was also the chief-of-staff to former Sen. Barbara Mikulski, D-Md. “I believe I have the experience and perspective to make a difference for everyday families and that’s why I’m running for Congress,” Kula said in a statement announcing her candidacy. “And my years in the U.S. Congress have given me the experience to go there and actually get something done for the people of the 5th District to bring about the change that families so badly need,” Kula said. In January, Kula became the founding director of the Women’s Leadership Center at the University of St. Joseph’s in West Hartford, but has left that position. Kula, who lives in Farmington, said she will gather enough signatures on a petition to qualify to have her name on the ballot in August’s Democratic primary, but doesn’t have much time. The deadline for petitioning candidates is June 12 and Kula must gather signatures from 2 percent of the registered Democrats in the 5th District. That’s a total of 2,711 voters. If her petition drive is successful, Kula will compete against former Simsbury first selectman Mary Glassman, who won the convention endorsement, and educator Jahana Hayes for the seat now held by Rep. Elizabeth Esty, who is not running for re-election following a scandal over how she handled a harassment problem in her office. The 5th District covers the western part of the state, running from Meriden and New Britain in central Connecticut westward to Danbury and the surrounding Housatonic Valley and also encompassing the Farmington Valley, Upper Naugatuck River Valley and Litchfield Hills. Among Republicans, former Meriden Mayor Manny Santos is the endorsed candidate to replace Esty. Ruby O’Neill, a retired psychology professor from Southbury, and Rich DuPont, a manufacturing consultant from Watertown, won enough support at the state GOP convention also be on the ballot for the Aug. 14 primary. John Pistone of Brookfield, a Republican, is petitioning for a place on the GOP ballot.